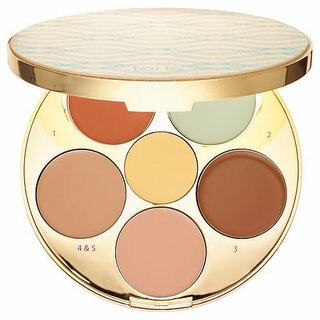 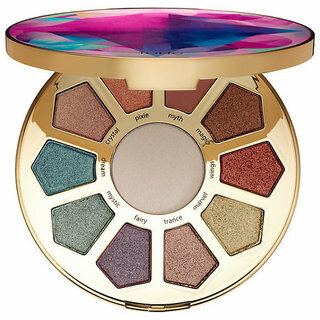 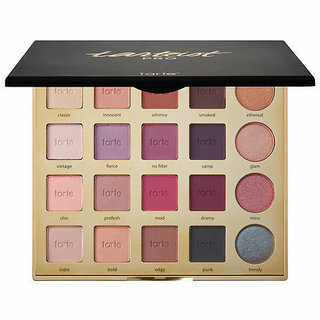 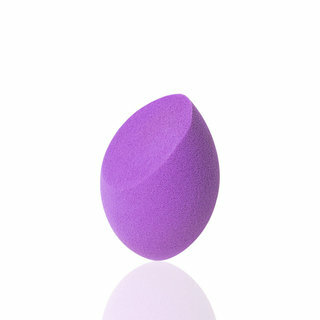 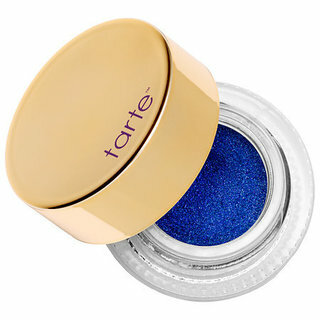 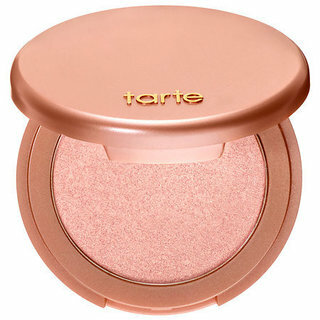 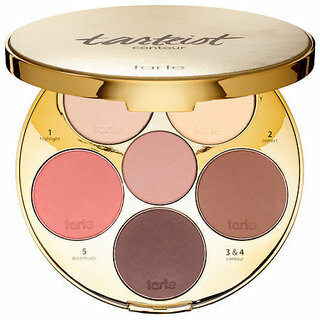 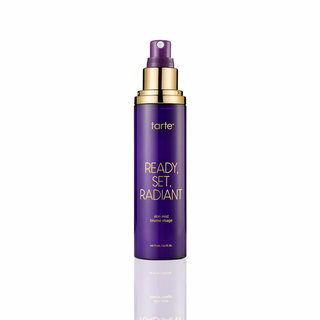 Start enjoying high-performance naturals from Tarte! 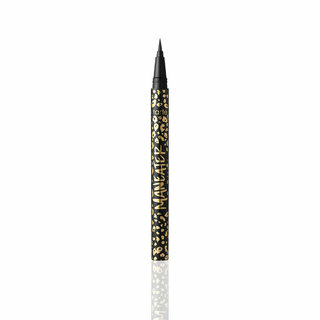 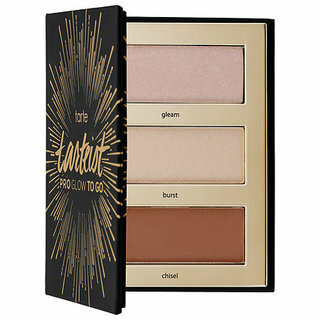 Read Tarte makeup reviews and ratings submitted by our community, enjoy swatches and find out how to create new looks watching makeup tutorials using the latest products from Tarte. 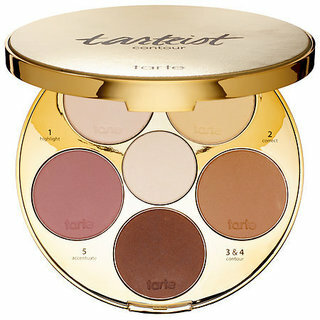 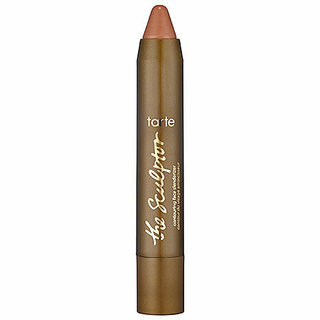 Learn more about the makeup you love including Tarte's emphasEyes Amazonian clay waterproof brown pencil, maracuja cheek tint, concealers and more.